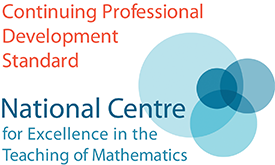 This 1-day event will be suitable for any teachers who are currently teaching the Core Maths qualification or who may be planning to teach it in the future. The day will be split into two halves; the morning will concentrate on planning for assessment and the afernoon will be dedicated to looking at cross-curricular links within other subjects. To give insight into end of unit/topic assessments and examination pre-release materials. To expose teachers to exam style questions content and resources and offer guidance on best practice. Morning: Teachers will look at end of unit/topic assessments as well as exam board pre-release materials from prior years. Teachers will also analyse current year materials with the aim to have a clear understanding about best to support their students in the classroom. 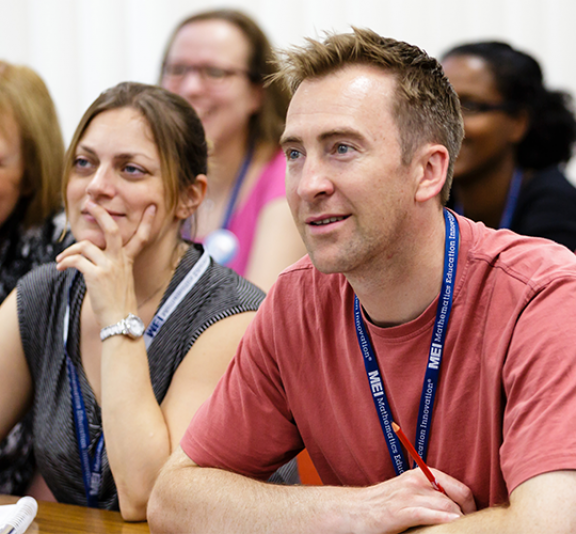 Afternoon: Teachers will have the opportunity to investigate how Core Maths topics can be linked to other Level 3 subjects such as Psychology, Business Studies, Biology and Geography. Specific examples and lesson ideas will be examined in detail. Please bring a laptop if possibe to access additional resources and materials on the day. Please also bring copies of the assessments you currently use in school/classroom.